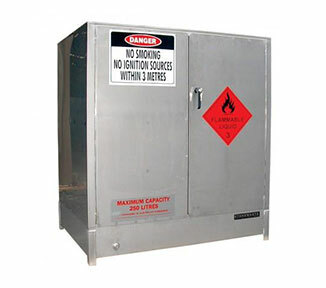 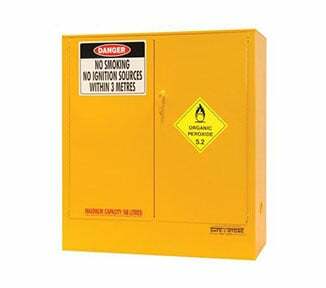 The SC060 is a flammable storage cabinet designed to safely house 60 litres of Class 3 Flammable Liquids. 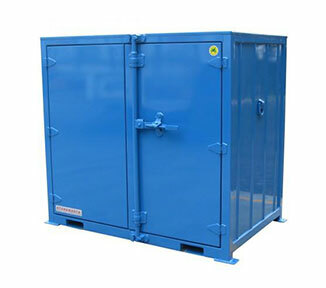 Purpose-built for indoor storage, the safety cabinet has fully adjustable shelves, a liquid tight spill containment sump (23 litre capacity), and vents compatible with your mechanical ventilation system. 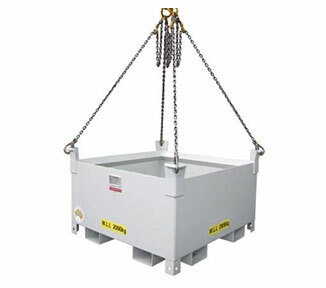 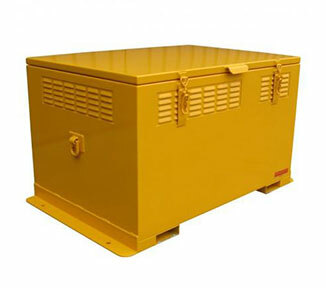 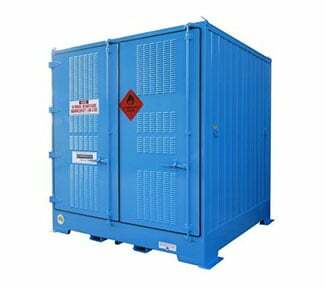 This flammable cabinet is hardy and tough, thanks to the double-walled sheet steel construction, heavy duty door, continuous hinging, and high-tech power coat finish. 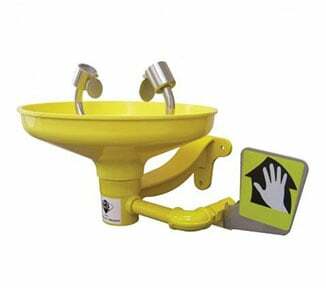 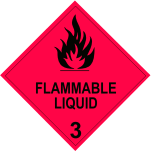 The SC060 comes complete with compliant safety signage and warning placards for Class 3 Flammable Liquids. 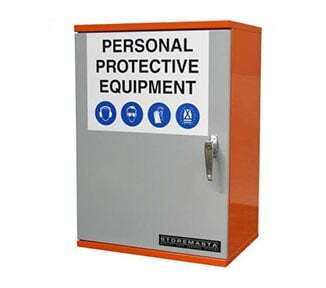 Part of STOREMASTA’s innovative SAFE-T-STORE® series, the SC060 is designed and manufactured in Australia in accordance with AS1940-2017. 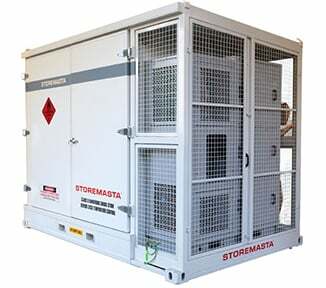 Order your flammable liquids storage cabinet direct from STOREMASTA today.